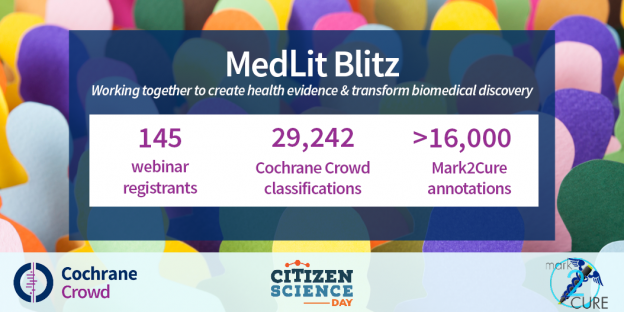 This is the story of the MedLit Blitz birthday celebration. 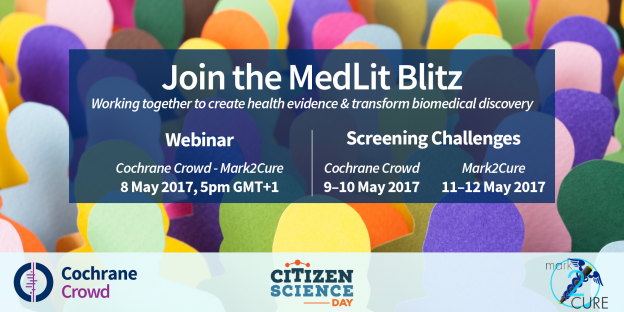 Cochrane Crowd joined forces with another innovative platform Mark2Cure to run the MedLit Blitz, consisting of three events: a webinar, a 24 hour Cochrane Crowd screening challenge, and a 24 hour Mark2Cure challenge. 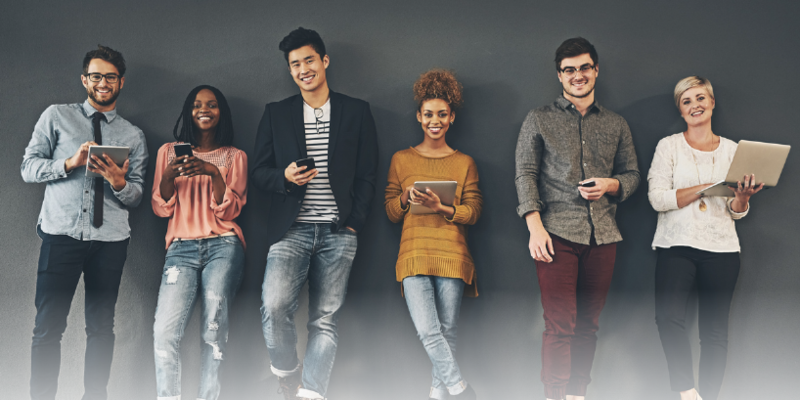 Introducing Cochrane Crowd, a collaborative volunteer effort to help categorise and summarise healthcare evidence so that – ultimately – we can make better healthcare decisions. Find out how and why you should get involved.